Work hard. Play hard. Eat. Sleep. Repeat. We believe the best work is done when you’re well-fed and having a good time, and that’s what Stampfer Retreat Center is here to do. 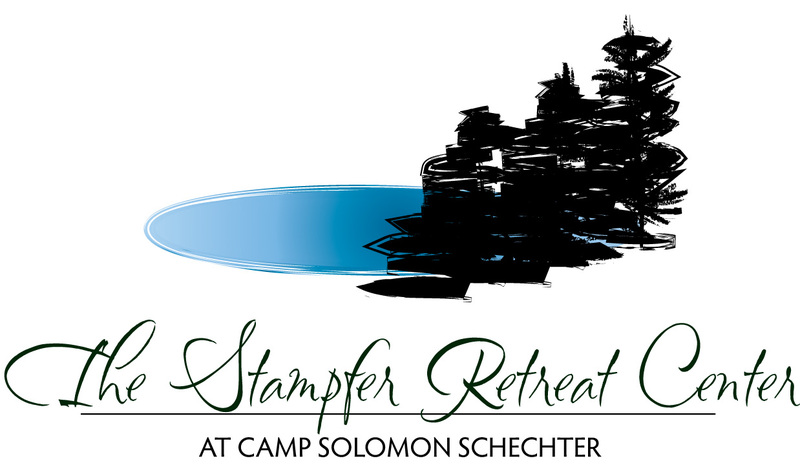 Enjoy your conference, meeting, or workshop in our Chadar Ochel event space overlooking Lake Stampfer. The Chadar Ochel features two rooms- the 200-person dining hall and adjacent 60-person meeting room- and a large covered patio. When you finish your work and Chef-prepared lunch, you will have a choice to make: relaxation or exhilaration. Go boating and swimming in our private lake, while your colleagues and co-workers play beach volleyball or frisbee on the lakeside lawn. Explore miles of hiking trails, including stretches alongside the Deschutes River and through a bog which doubles as a wildlife wonderland. Play basketball, disc golf, or a team-bonding game of flag football or capture-the-flag. Challenge yourself on our team-building low ropes course, facilitated by a certified challenge course instructor. Zip line alongside Lake Stampfer on our 4-platform Zip Line Tour. Test your courage and your upper body strength on the Climbing Tower. 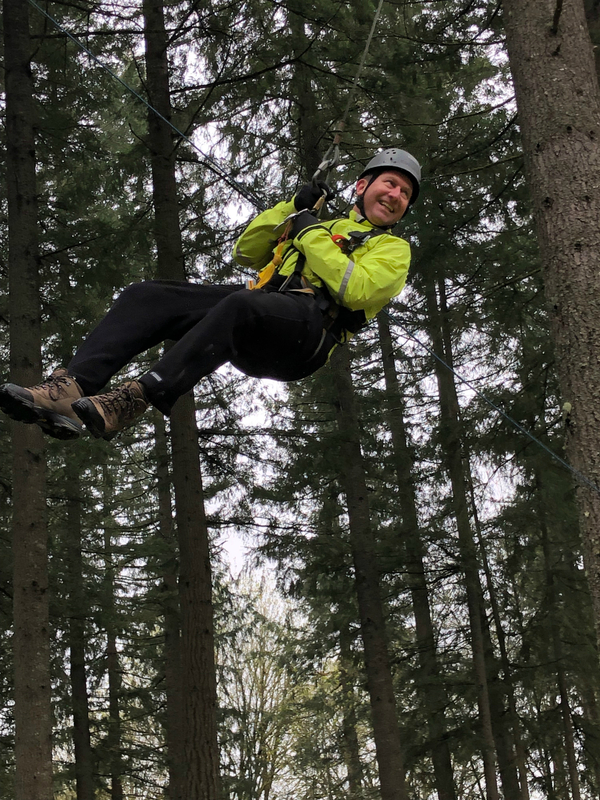 Fly through the trees on the Giant Swing.